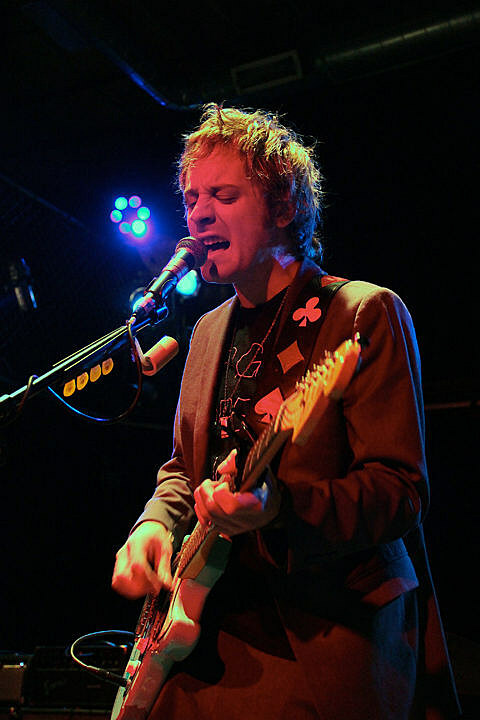 Deer Tick, who were here in November to play Reggie’s, have announced their return to Chicago, happening on June 9 at the much larger Metro. Turbo Fruits and Chicago’s own Scott Lucas & The Married Men will act as main support. Tickets go on sale this Saturday (March 24), at noon CST. Deer Tick’s John McCauley and Robbie Crowell have been keeping busy lately with their new side project Diamond Rugs, who played Hotel Vegan during SXSW. More on that soon over at BrooklynVegan. All 2012 Deer Tick dates and some videos, below..